If you’re just tuning in, please check out the previous Nacho Quests. Yes, we have already done Spring Garden Road and the Economy Shoe Shop. 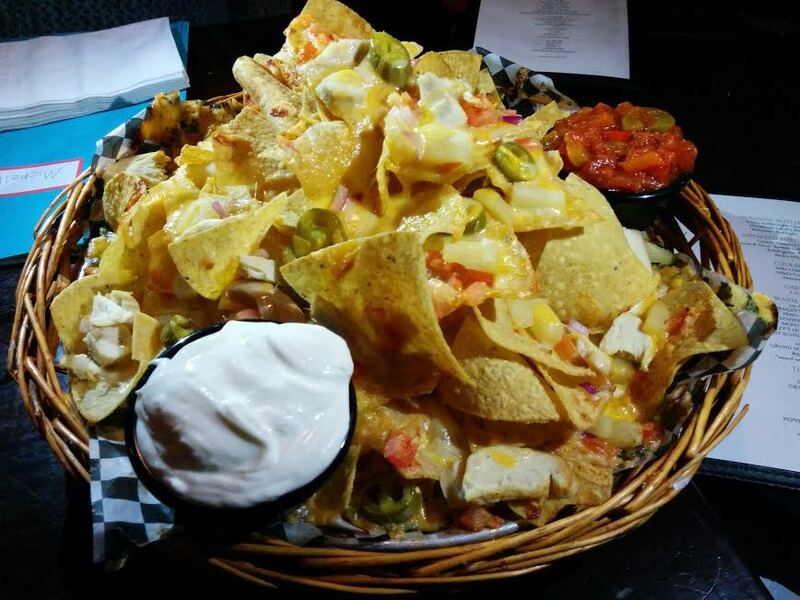 Here is my report for the Barrington Street Nacho Quest – which also included a bit of Granville Mall. We originally planned on doing the waterfront but a torrential downpour made us opt instead for the pedway friendly Barrington Quest. My feet were soaked by the time I got home but it was still a fun day of nacho questing. 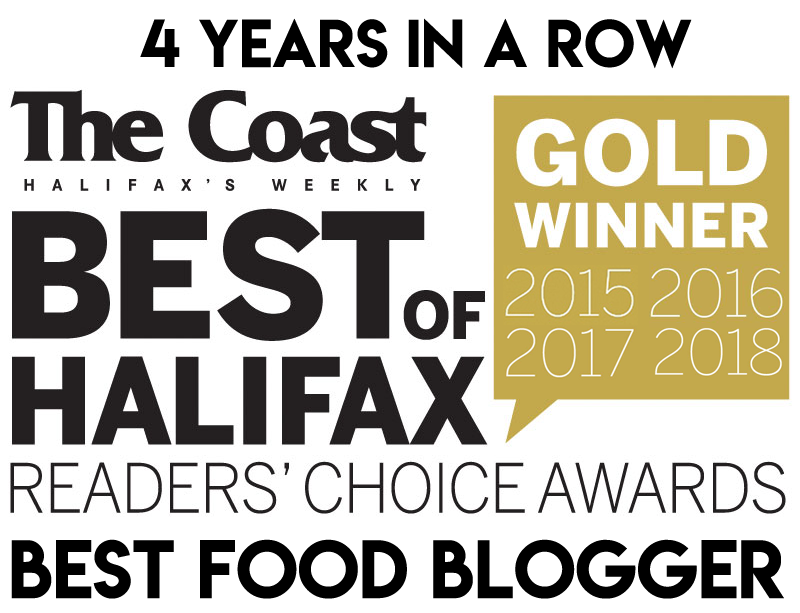 The Nacho Team on this day consisted of Halifax ReTales, Denton Froese, Halifax Wingman, Ryan Neo, Vanessa, Michelle, Jenn, and myself. This was a sizable platter with good cheese coverage and layering. Our chicken and beef were incredibly dry though. The beef, in particular, was so dry that it crumbled into dust in my fingers. Without the proteins this would have been a pretty good deal for $12. TL;DR: Nice size. Good cheese factor. Beef and chicken were dry. While not the most aesthetically pleasing plate, there was a positive reception to this platter upon tasting. These nachos were topped with dill pickle, feta, smokey BBQ sauce, diced white chicken meat, and a blend of three cheeses. This seems like an unlikely combination, but the saltiness of the feta and dill pleasantly countered the sweetness of the BBQ sauce. The group really enjoyed the light, thin chips. We were also big fans of the chicken and cheese (flavour & coverage). The pickle could have been more present/chopped larger. 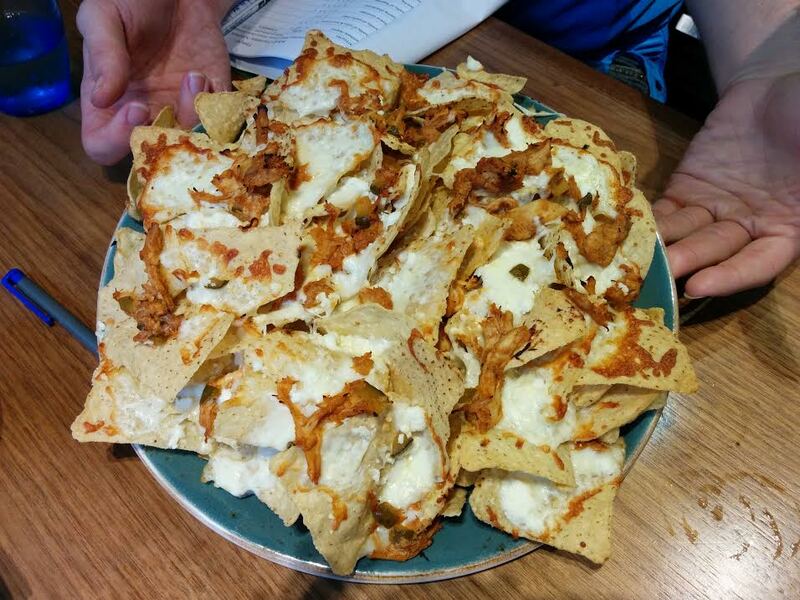 We were all very impressed with the service and thought that these nachos were a good value in terms of size and flavour. However, we would not recommend omitting the chicken on this platter. This one’s not for vegetarians. TL;DR: Awesome cheese & chicken. Salty feta & pickle + sweet BBQ sauce = great flavours! This was a smaller portion with disappointing layering – however, top scores were given for the topping distribution which was perfect. Noted was the fresh crunchy green pepper, the addition of black olives, and the creamy sour cream. The beef was acceptable, but the buffalo chicken appeared to be the water injected stuff. 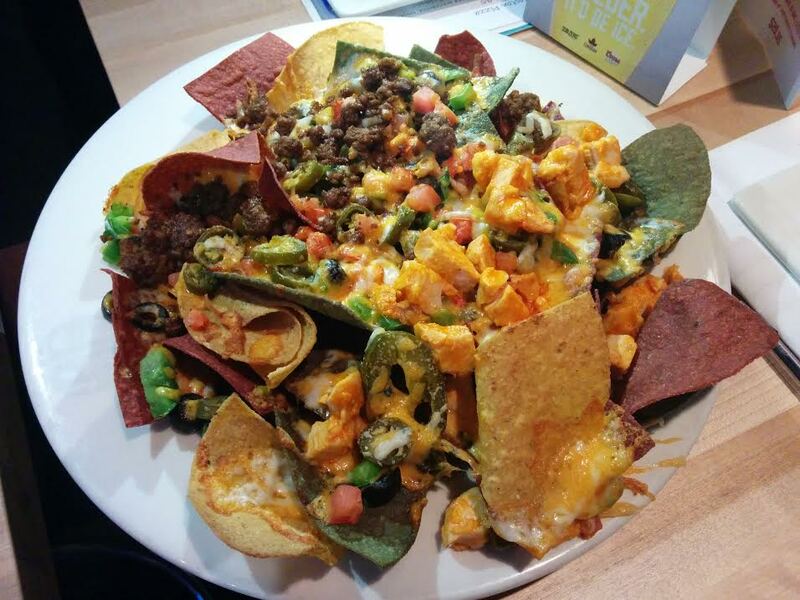 These nachos will do if you are watching the game at Boston Pizza, but they are not destination nachos. TL;DR: Baseline nachos. Kinda small. Wet chicken – good beef – decent veg. Excellent topping distribution. The Split Crow was sticky and smelled like industrial cleaning products barely covering up stale beer and the aftermath of binge drinking in your early 20’s. I felt bad for the unsuspecting tourists who had wandered inside for a hot meal. We had to wait a good 15 minutes before a server came over to take our order. The initial look was good. Lots of melty cheese, but there wasn’t any layering. The worst part was simply the flavour. Michelle wrote that there was a “dirty-oven-like-aftertaste”. Denton remarked that the beef was tasteless, “all gristle and salt”. Afterwards, I noticed that these were served on an elevated platform to make them look bigger than they were. Everything about these was just bad. Niche has a pleasant atmosphere and a nice patio. It doesn’t seem like the kind of place that would have the most consistently cheap drink prices in the city. Everyday from 4pm-close 18oz draft and well shots are $3.25 and there are half price appetizers until 6:30pm. Our nachos were 50% off and our beer was cheap and we were happy about this. The team thought this was the best beef of the day (but also the most expensive). There were a good amount of veggies, and we enjoyed the addition of banana peppers. Some of the chips were double stacked/stuck together, but this didn’t bother us too much. The layering could have been a bit better, but we were generally satisfied with this platter. TL;DR: Half price from 4pm-6:30pm! Cheap beer! Decent nachos. Good beef, but pricey at $5. The Henry House make their own tortilla chips and these were crispy/chewy in an enjoyable way; one quester compared them to wontons. Ryan thought the chips were “unable to stand to the rigors of chip eating”. I had heard so much about these chips and I expected them to score higher, but not everyone was sold on them. There was also some serious cheese action, but not a lot of cheese coverage. We could see bare tortillas while globs of surplus cheese stuck to the bottom wrapper. Why oh why?! The cheese itself tasted like it came off a block of old cheddar. Seriously delicious. We just wish it had been applied better. The addition of pineapple and very fiery jalapenos were also appreciated. This was also the only restaurant on the Barrington Quest using a house-made salsa. It contained pineapple and was spicy, chunky & smoky. TL;DR: House-made chips & salsa. Jalapenos (hot!) & pineapple. Cheesy, but questionable cheese coverage. Cheese was delicious. N/A – tube guac across the board. The team was pretty much split on whether they preferred Tempo or the Henry House overall. Tempo was a nice surprise, both in service excellence and quality ingredients. 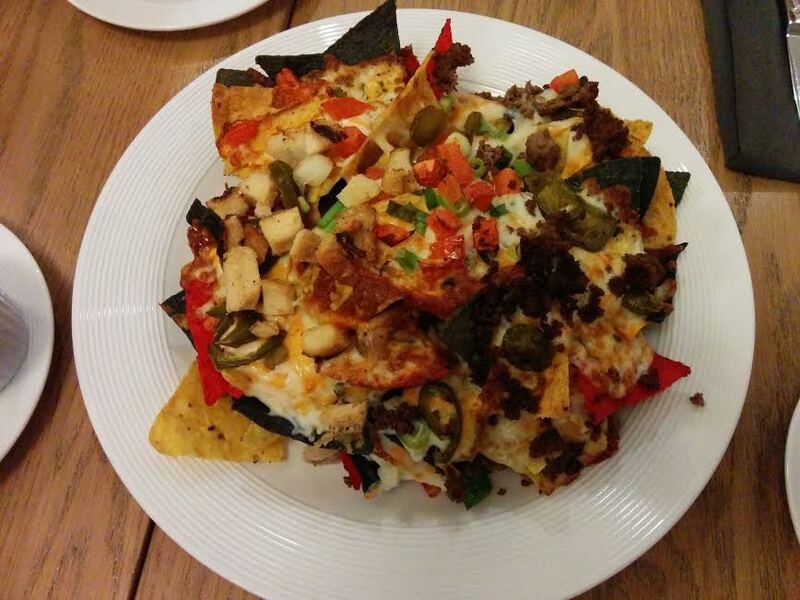 It is a more unconventional nacho with big flavours betrayed by a pale aesthetic. The Henry House was somehow more than the sum of its parts, but the scoring sheets do not have a category for Overall Satisfaction which I think hurt the Henry House score-wise. It is interesting that many of the comments about the Henry House praised the cheese, and yet scores were low for Cheese Coverage and Layering. This has never happened before! Basically there was a ton of cheese, but it was not distributed in a way that enabled good coverage or layering. 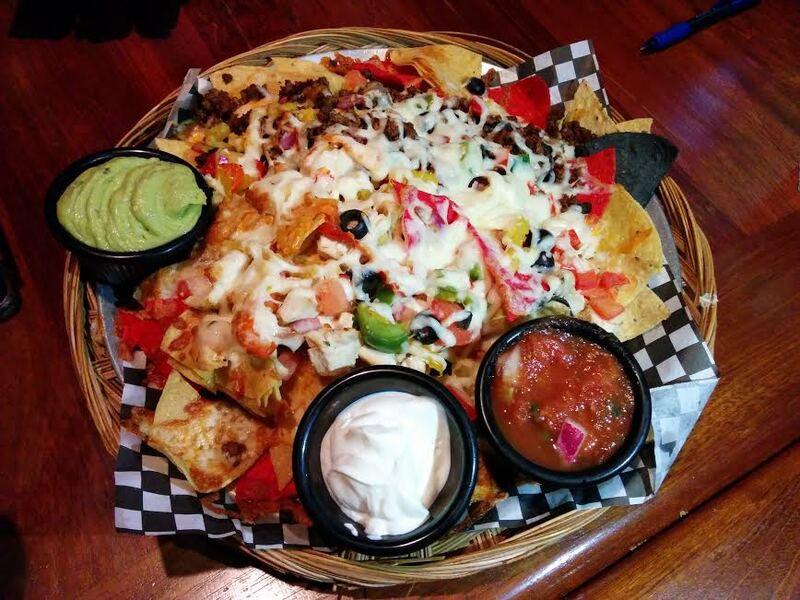 The manager later told us that an inexperienced cook had made our nachos, so perhaps a re-evaluation is necessary. Either way, it’s an easy problem to fix. I also think there is some potential at Harbour City, but I don’t know if over-cooking/dry toppings is a consistent problem or a one-off. If those problems are fixed, I think Harbour City could be a contender for third place. 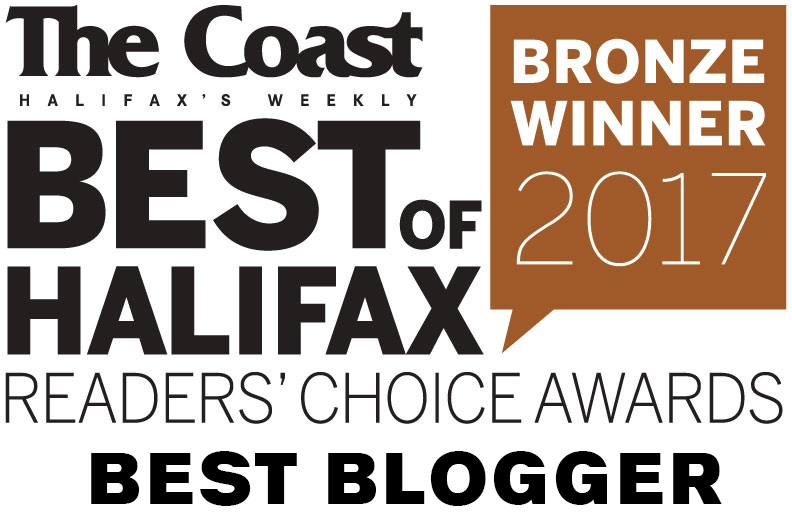 Next up – Halifax Waterfront! Michelle was right on the money with that “spiderwebs” comment. 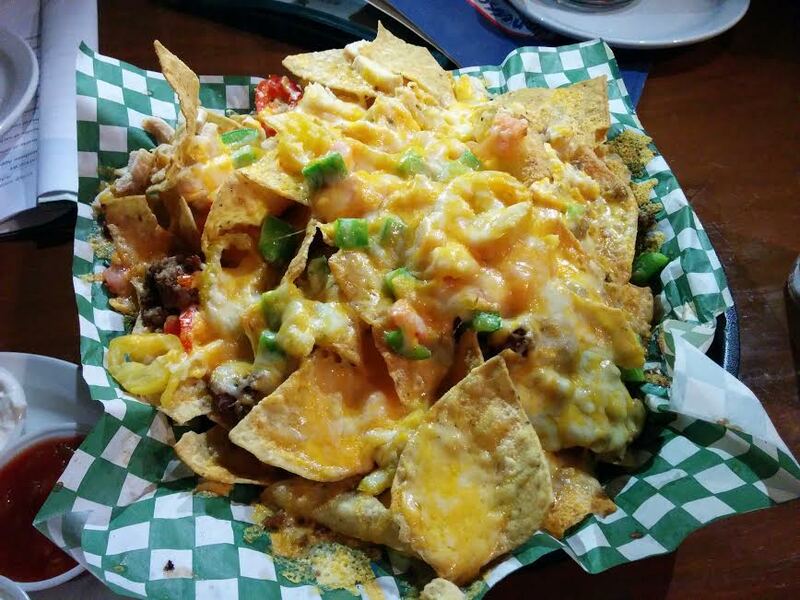 A note about Henry House: Since this nacho quest, I’ve been there twice with groups of friends who ordered the nachos, and the cheese layering and coverage was much better each time. I suspected as much. I tried to return a few days ago but the basement was closed for renovations. We’ll definitely be re-doing this one! I understand that you kept the quest to Barrington, but I think it’s worth a venture to the Shoe Shop! Hey! Thanks for reading! If you click on the “Nachos” tab in the top menu you can see all the completed nacho quests! We have already done Spring Garden, Brunswick and Argyle – where you can see how the Economy Shoe Shop performed. I know that this article meant to focus on Barrington, but you can’t talk nachos in Halifax without talking about Economy.